This entry was posted in Uncategorized and tagged Animals, Florida, Photography, postaweek2012. Bookmark the permalink. 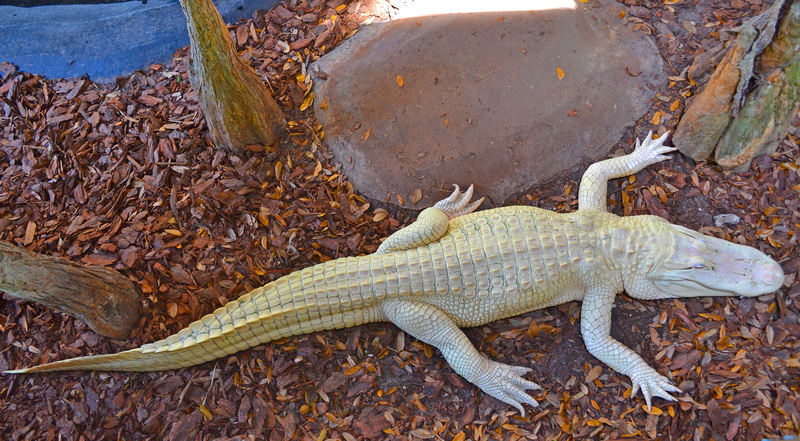 That’s an albino croc? Wow.